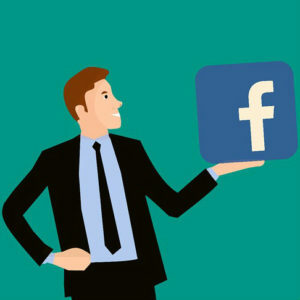 Facebook Pages – REDI | Regional Economic Development Inc. Learn how Facebook can help you build an online presence for your small business, nonprofit or service group. Library trainers will discuss how to create and manage your organization’s own Facebook page. Registration begins Wednesday, April 10. To sign-up for this free class, call (573) 443-3161. Learn more about the library’s free classes and online resources at http://dbrl.me/no.